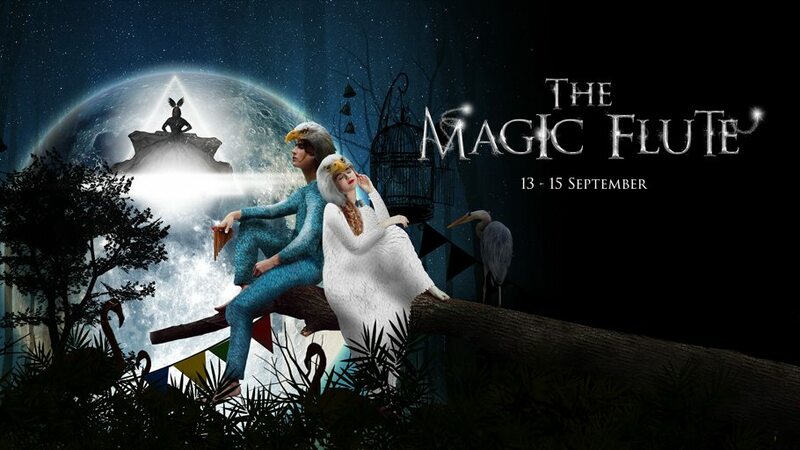 Mozart’s beloved opera, The Magic Flute will take place from 13th to 15th of September 2018 at the Dubai Opera. It will be in a dazzling production, offering audiences spectacular music set around a comic fairy tale. Everyone can join Tamino, Papageno, and Pamina in this fairy-tale adventure and let Mozart’s enchanting masterpiece transport you to a world of fantasy and the realm of the Queen of the Night.